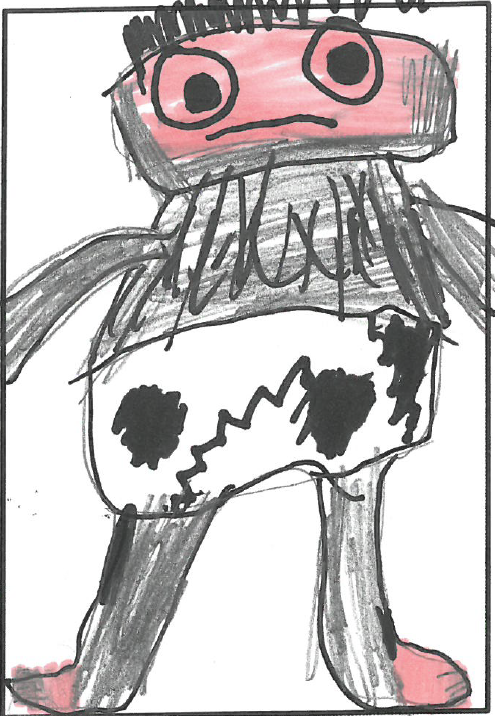 Throughout March, we worked with Gourock Primary school P4/5 to help them create a crazy comic adventure based on the local legend of the Granny Kempock stone. We have featured witches and Granny Kempock in a few of our previous projects, but this new version was something rather special. 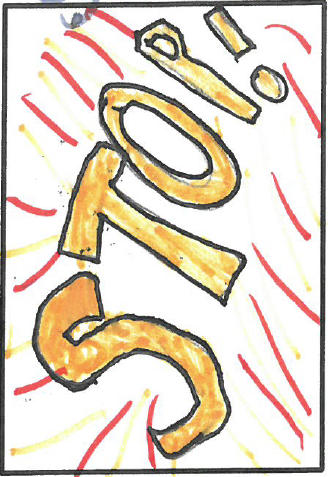 The adventure was ideally suited to the awesome cartoon style of Gourock based artist Mhairi Robertson - who also delivered a workshop to the class on creating comic sound effects which can merge language and artwork to help tell stories. Bam! 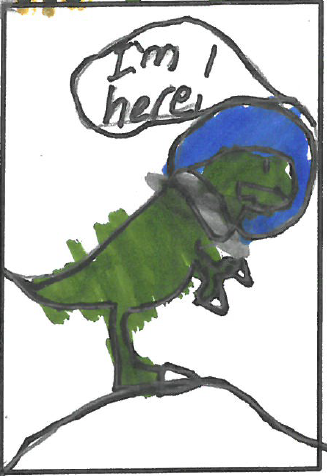 We worked with the class to create our Granny Kempock story, and then, the class created their own comic strips featuring dinosaur spacemen, ninja wizards, spooky dolls...all sorts of amazing characters.